The Apartments at Green Mount Lakes offers multiple amenities including an on-side theatre room, and 24 hour fitness center. 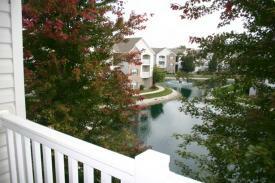 Green Mount Lakes conveniently located right off highway 64/40, with quick access to dining and shopping nearby. 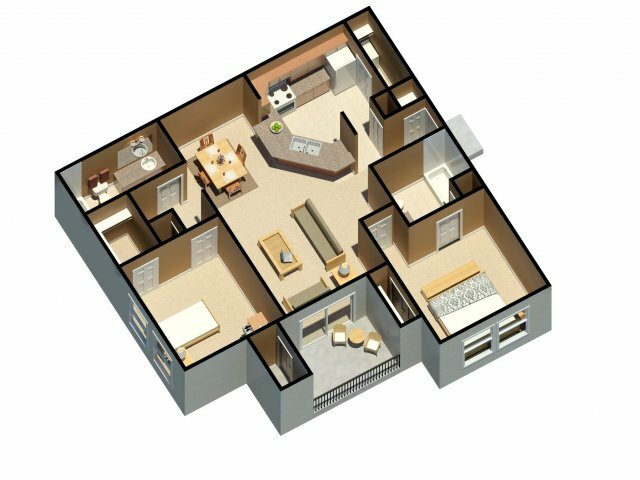 1 bedroom, 1 bathroom (The Cartier) 800 sq. 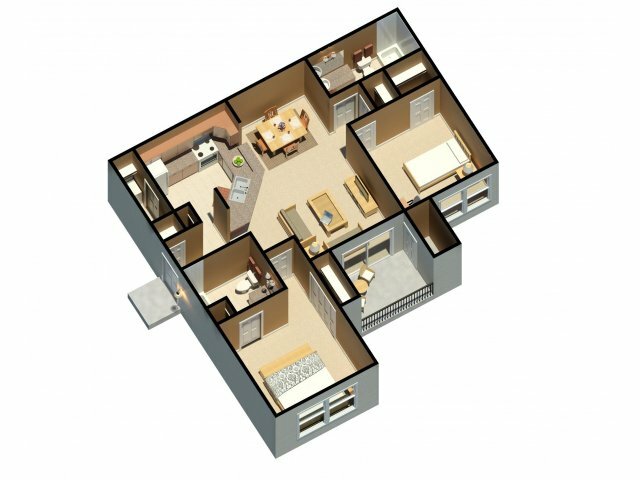 ft.
2 bedroom, 2 bathroom (The Tiedemann) 1,042 sq. 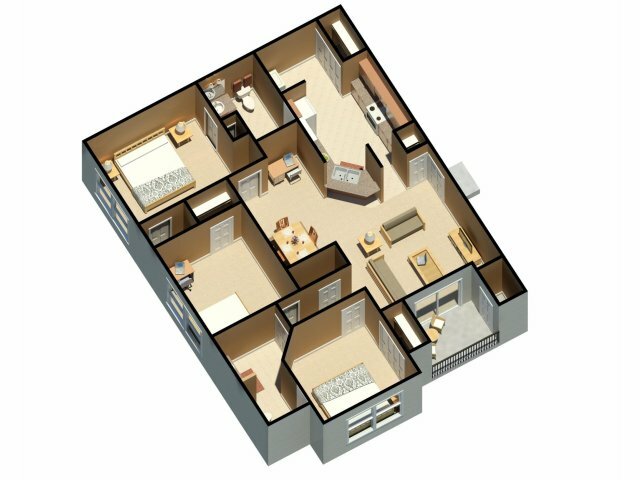 ft.
2 bedroom, 2 bathroom (The Holden) 1,165 sq. 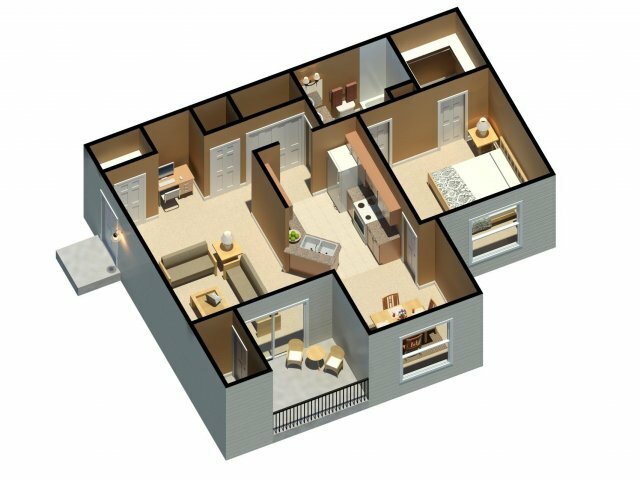 ft.
3 bedroom, 2 bathroom (The O'Fallon) 1,330 sq. ft.